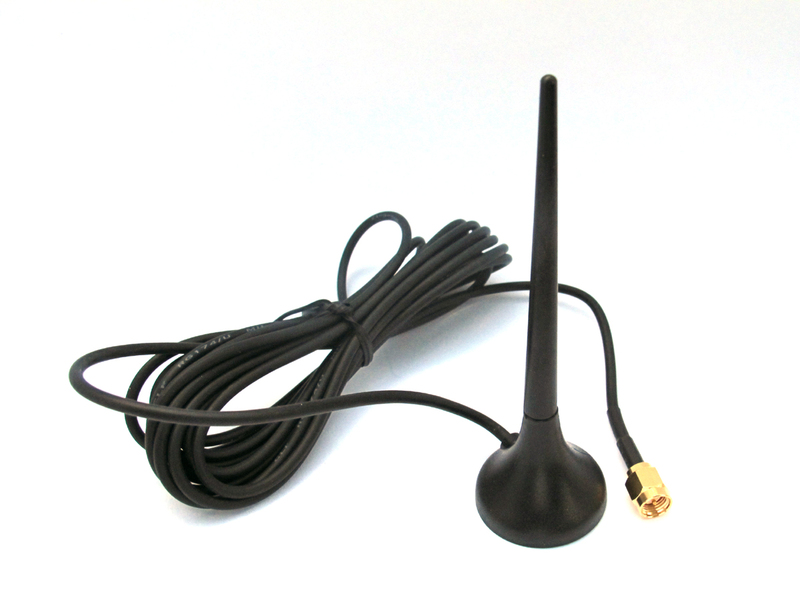 The antennas below are the most popular in our range manufactured by Amour-Automotive CTi. Most types are available from stock with standard cable lengths and SMA(male) connectors suitable for all of our the wireless devices. 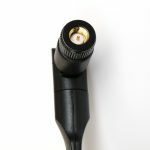 For other types of antenna and alternative cable lengths or connectors please get in touch. The LTE Blade is a multi-purpose cellular 2G, 3G & 4G / LTE antenna. 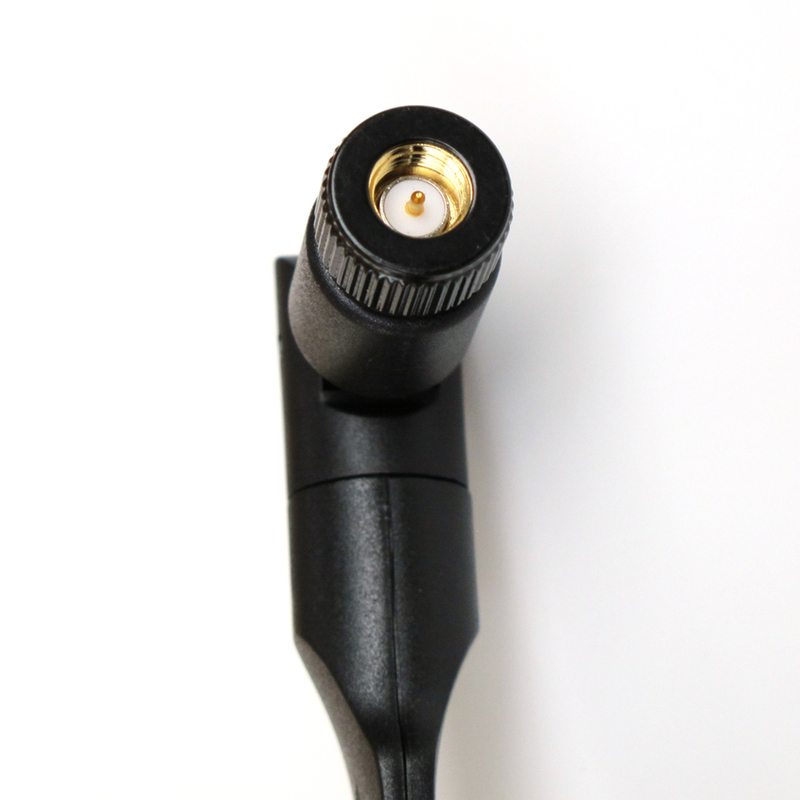 It has an SMA(male) connector and is designed for directly mounting onto user equipment. The design features a swivel joint allowing adjustment of the a ntenna angle position regardless of equipment orientation. The design has been optimised for the latest networks having improved VSWR and gain for this style of antenna without increasing size. Standard version is supplied with 3.0 Meters coaxial cable terminated with SMA(male) connector, suitable for all of our products shown on this web-site. Contact us for availability with alternative connectors. The AG360 Dipole Antenna for GSM 2G / 3G applications is designed for mounting on glass or wall mounted using the optional bracket. The antenna is flexible and does not requiring a ground plane making it very suitable in applications where a good performance lightweight antenna is required. See product specification for further information. Supplied with RG174 coax cable and SMA connector. Standard version is supplied with 2.5 Meters RG174 coaxial cable terminated with SMA(male) connector, suitable for all of our products shown on this web-site. Contact us for availability with alternative connectors or cable lengths. 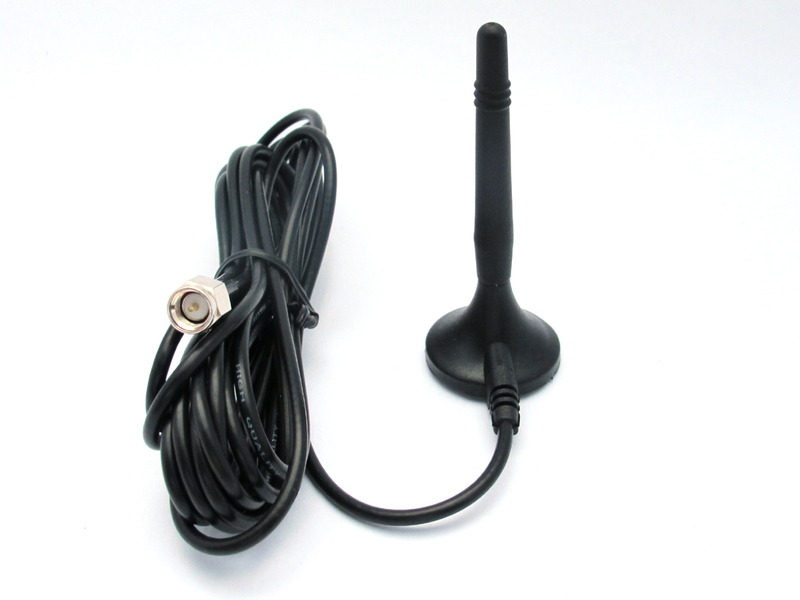 The AM102-2 is a multi-purpose ¼ Wave magnetic-mount antenna suitable for cellular wireless devices using the 2G & 3G networks. It is intended to be mounted on a horizontal metal ground plane in both fixed and mobile applications. 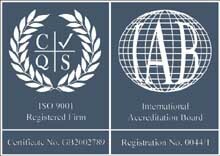 See product specificatin for furhter information. 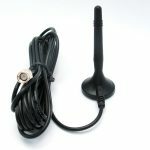 The AM103-4 is a multi-purpose whip antenna with magnetic-mount, suitable for cellular wireless devices using the 2G, 3G & 4G networks. 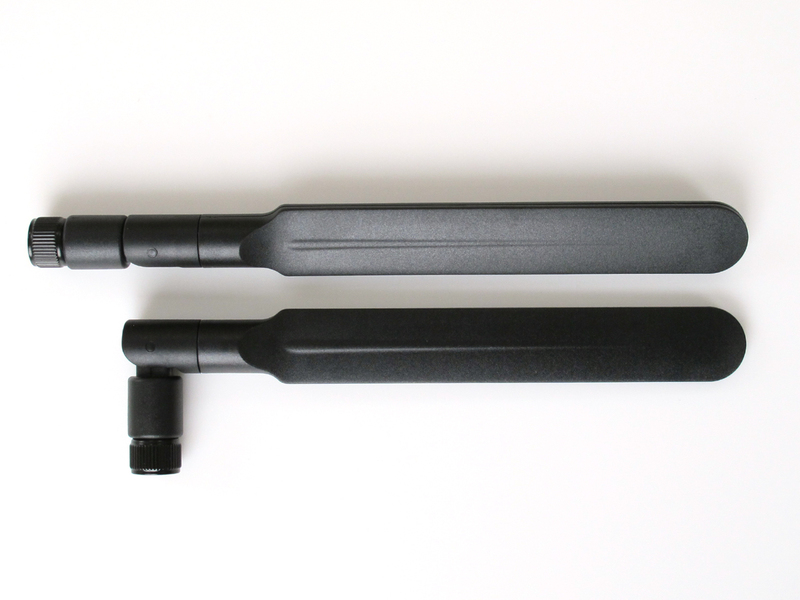 The whip length of 221mm is smaller than some designs and offers modest improvements in gain, VSWR and efficiency above smaller 'stubby' antenna types. This improvements are particularly noted at the 3G & 4G frequencies. AM103-4 is intended for mounting on a horizontal metal ground plane when used in both fixed and mobile applications. See product specification for further information. 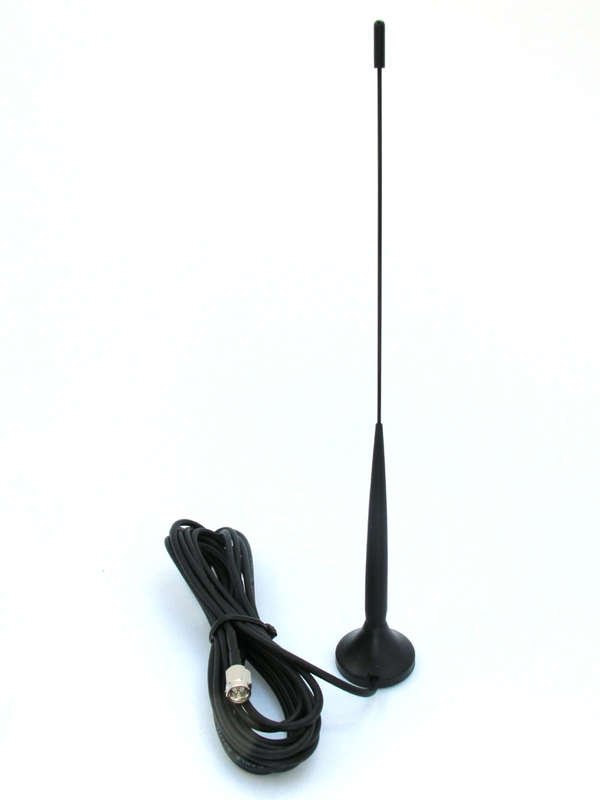 The AM104 is a multi-purpose ¼ Wave magnetic-mount antenna suitable for cellular 2G, 3G & 4G / LTE wireless devices. The design has been optimised for the latest networks having improved VSWR and gain for this style of antenna without increasing size. It is intended to be mounted on a horizontal metal ground plane in both fixed and mobile applications. See product specificatin for furhter information. Supplied with RG174 coax cable and SMA connector. 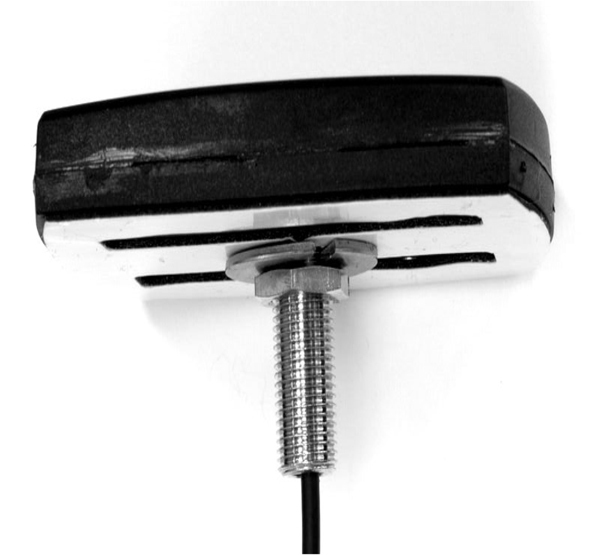 The AEB260 Body Mount Antenna has a hollow threaded stud for securing to a base and double sided adhesive tape to eliminate rotation during and while fitted. Suitable for GSM 2G / 3G applications is designed for mounting on a metallic ground plane. 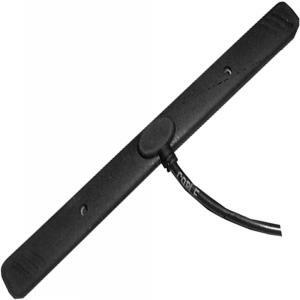 The AO-100-4G is designed for wall or poll mounting outdoor applications. 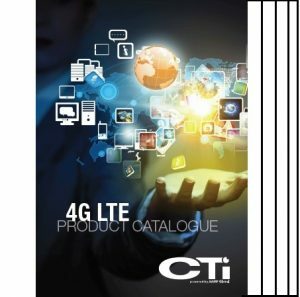 This updated version is suitable for 4G/LTE as well as 3G & 2G applications. The antenna is supplied with a mounting bracket & can be specified with cable lengths and connectors suitable for each application. Standard product supplied with 5 Meters of RG58 coax and SMA(m) connector. Other cable types and lengths are available to order. Standard version is supplied with % Meters RG58 coaxial cable terminated with SMA(male) connector, suitable for all of our products shown on this web-site. Contact us for availability with alternative connectors, low-loss cable or cable length.